Carver Louis is a county music singer/songwriter who performs original modern country music. 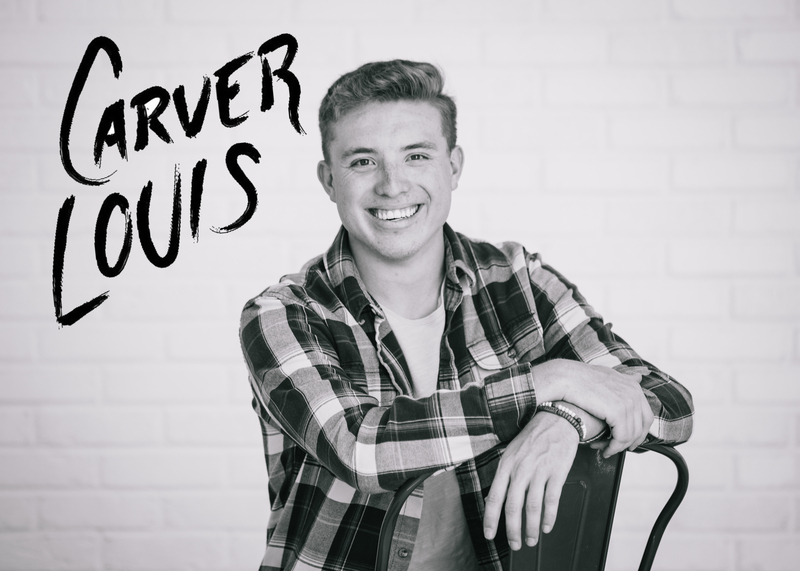 Carver Louis has been given the opportunity to open for Country Music artists such as: John Micheal Montgomery, Diamond Rio, Carly Pierce, Morgan Evans, Thompson Square, Trick Pony, LoCash, Midland, Coffey Anderson, Waterloo Revival, and Black Hawk. His unique voice and enthusiastic energy will keep you entertained. 2016, 2017, 2018 - Various art festivals, county fairs, venues and establishments.